Price listed is for each pendant. 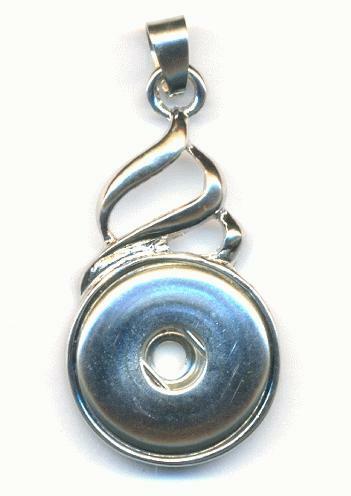 These are approximately 38mm by 20mm silver plate pendants with a 7mm bail. They will accommodate an 18mm to 20mm snap.